Keywords: Audio over Ip Podcast Technology Isdn Alternative Cleanfeed Podcasting High Quality Link Interview Record Radio Show Radio. 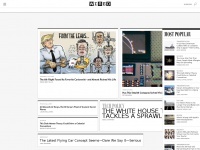 The websites creator or author is Cleanfeed. two profiles were found for Cleanfeed.net in social networks. Among other social networks the website is represented in Facebook and Twitter. 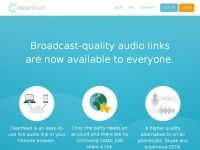 The web server used by Cleanfeed.net is run by Bytemark VMs and located in Great Britain. The server runs exclusively the website Cleanfeed.net. A Apache server hosts the websites of Cleanfeed.net. The website does not specify details about the inclusion of its content in search engines. 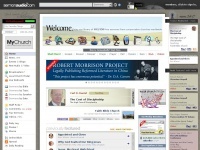 For this reason the content will be included by search engines. 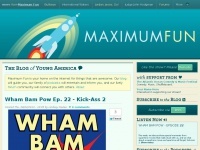 Maximumfun.org - Maxi­mum Fun | Home of Bullse­ye, Jor­dan Jes­se GO!, and ..